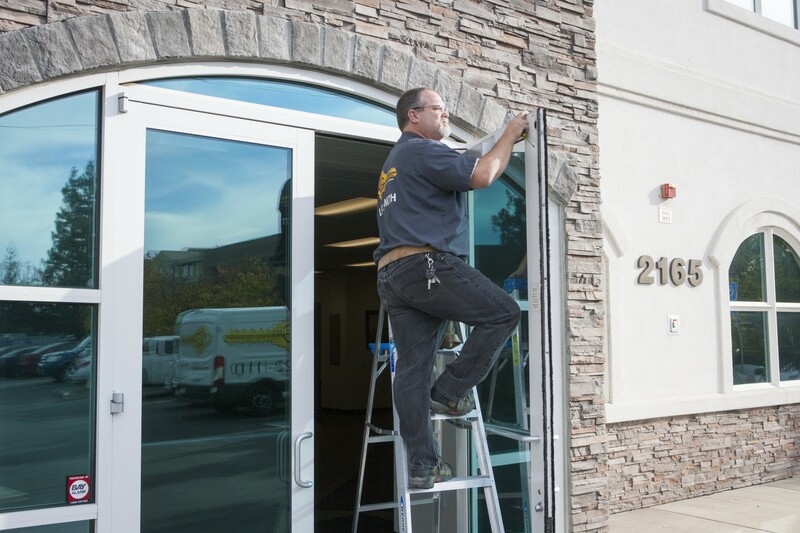 Giles Lock & Security is your first and last stop for all of your commercial locksmithing needs. 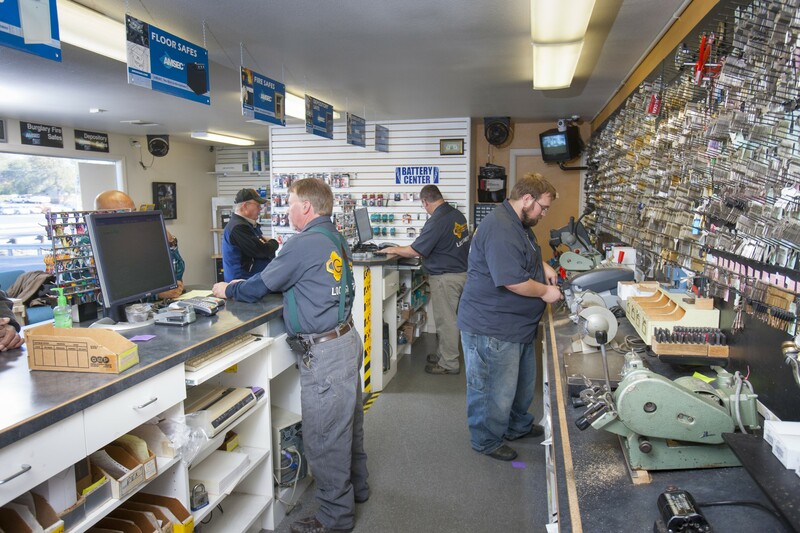 We are the experts in commercial hardware. Cylindrical locks, mortise locks, panic hardware, door closers and sagging hinges are just examples of the items we service and sell. We can provide rekeying and masterkeying service. We can accommodate everything from simple “Do Not Duplicate” key stock to true proprietary lock and key systems. Take control of your keys with a PRIMUS or Mul-T-Lock system. Electronic access control can be installed on single or multiple door applications as well as adapted to cam locks, padlocks, med carts or just about any other locking device. We sell and service prox cards, swipe cards, electric strikes, magnetic locks and integrated and audit trail systems. We also handle all manner or drawer locks, file cabinet locks, vending machine locks as well as padlocks and safes. Let us help you stay in compliance with ADA, Life and Safety codes, and HIPAA.